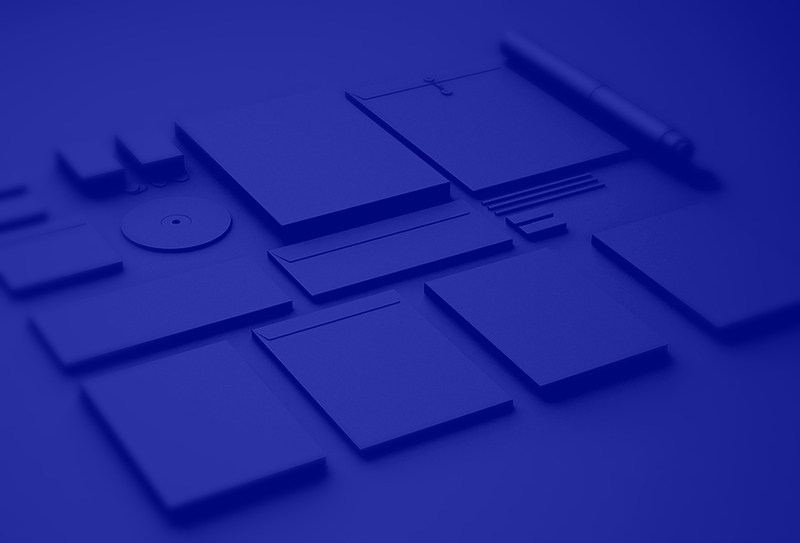 Blacklite Creative | Brand Engineering & Design Studio – Unveiling your brand's potential. And we love to craft stunning visual experiences for brands. Web + Motion + 3D = WOW! We are a small team of young entrepreneurs that have a passion for unveiling a brand's full potential. Our razor-sharp attention to detail will help you identify and expand your brand's story by expressing visual assets that make your business unique in creative and compelling ways. We pair strategic design with a little aesthetic magic to create memorable digital experiences. Above all else, we make it effortless for you! Pass us the reigns, steer us in the right direction, and watch your brand story's unfold. 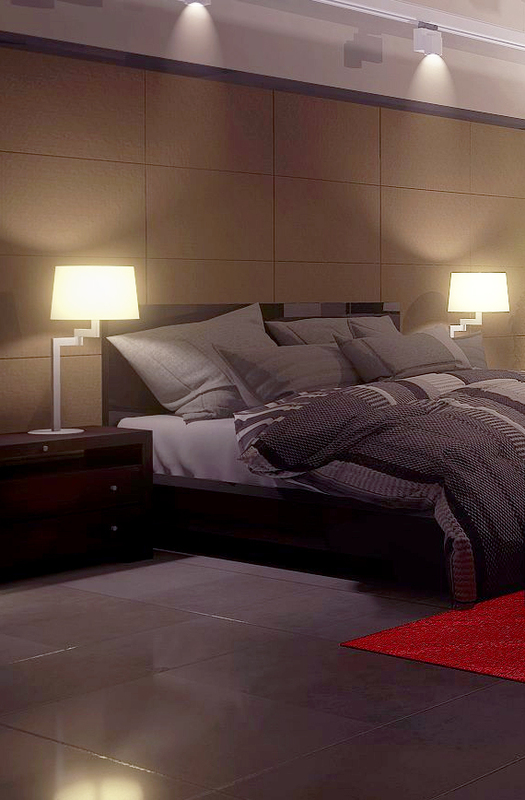 A lighting and shadowing test render of a bedroom set overlooking a skyline. Complete branding packing for a fashion social media platform. 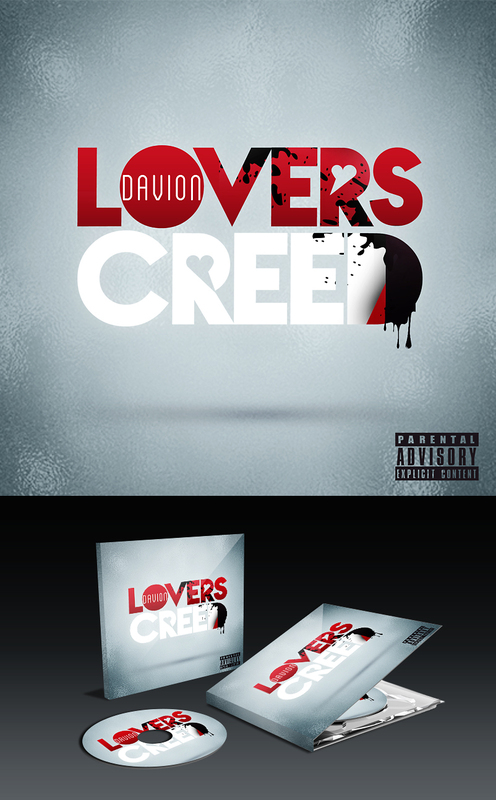 Digital artwork/typography for music by Davion. 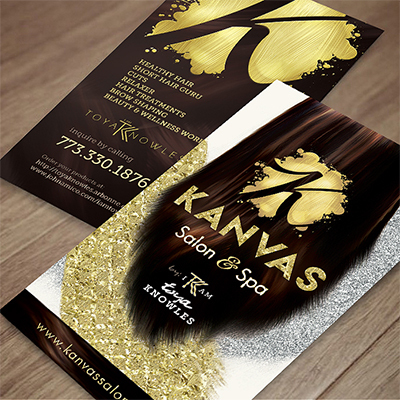 The refurbrished brand of a new Chicago hair styling boutique. Logo intro animation for a music marketing campaign. 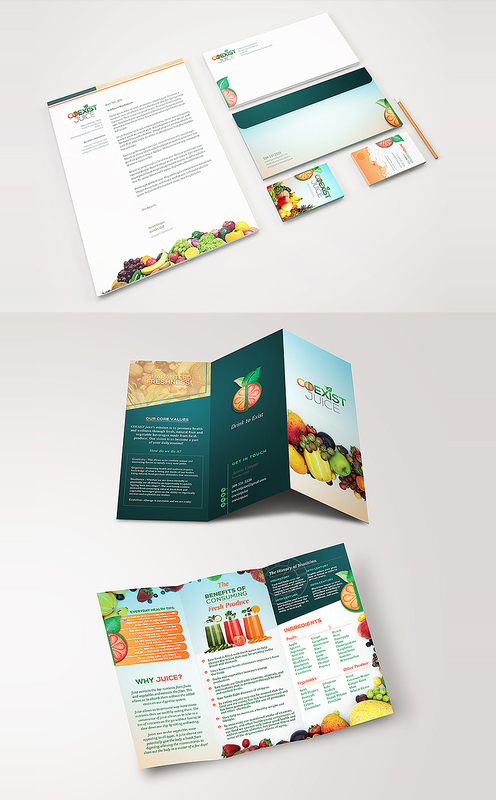 Logo, stationary, and menu design for an organic juice cleanse company. 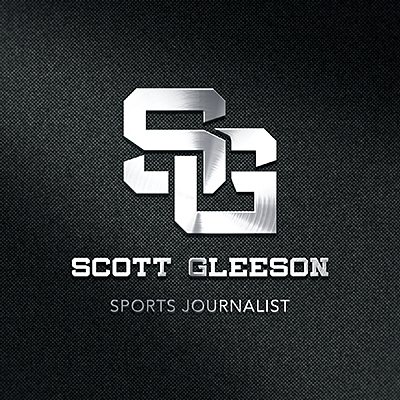 The official website of USA Today Sports Journalist, Scott Gleeson. 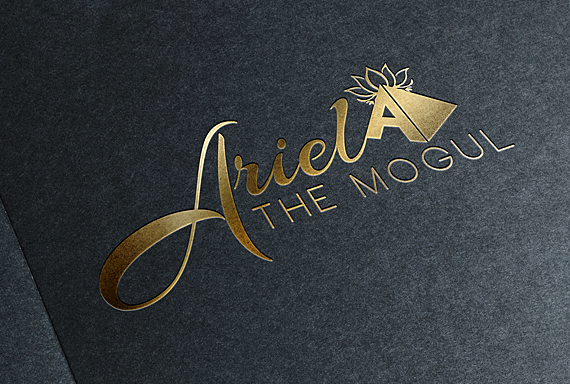 A logo design for public relations and marketing consultant, Ariel Rainey. LOAD MORE LOADING... Done! Ready to Work? We offer a wide variety of design services to propel marketing promotions such as corporate identity design, custom web design and responsive web development, promotional print materials, and more. You can also choose to immerse your customers into beautiful, interactive user experiences. 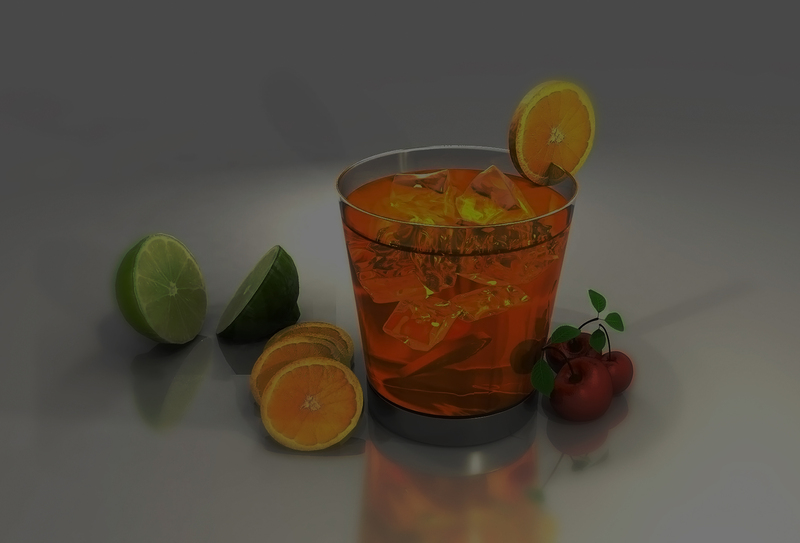 Imagine your new business location, model your product packaging, or conceptualize your next event space with 3D modeling. 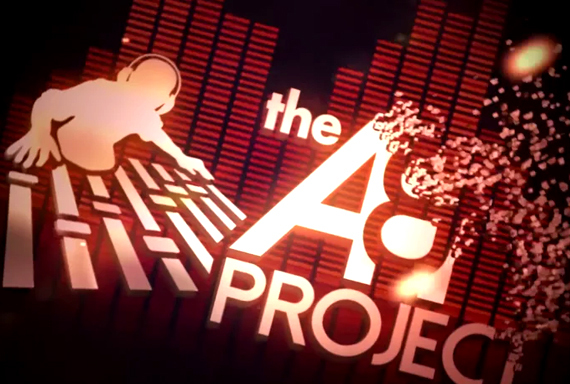 Animate your logo, create your next presentation pitch, or enhance your videos with special effects and motion graphics. Work with us side-by-side as we give your brand cohesion and a unique sense of identity. Get the works! 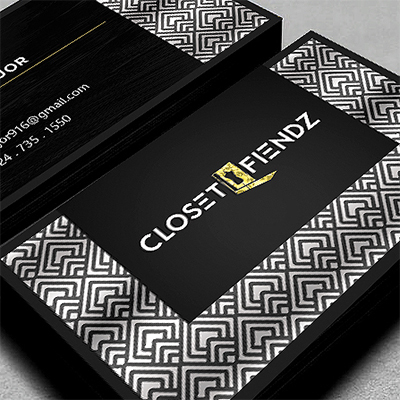 Logo design, business cards, stationary, mock-ups, brand sheets, social media graphics, wallpapers and more! Beautiful mobile-ready web design with clean, bug-free code, plus hosting and content management support. Get video stock of your brand in motion and have your logo professionally animated for commercials and presentations. 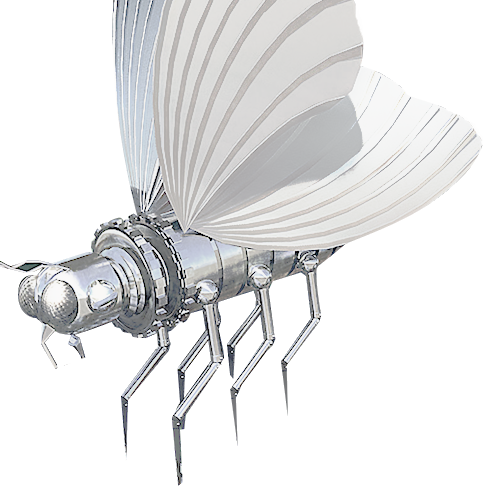 Receive 3D mock-ups of your products and packaging, envision your next event with experiential design, or commission artwork. Go past the finish line and beyond with search engine optimization and hands-on content maintenance training. Our process is modeled after the chemistry of a black light -- besides the cool glow it emits, it also reveals the unseen in the dark. We value cutting-edge ideas that stand out and speak truth to power and we strive to push these ideas and create a positive impact through design. Standing out amongst competitors creates rewarding user experiences and this engagement builds lasting relationships with your customers. We believe that catching the eye with beautiful, intuitive design is the one of the most crucial steps in engaging customer loyalty. We also seek to support, network, and connect with other organizations dedicated to the expansion of progressive ideas in today's digital age. Stay informed about updates on our latest deals and promotions! Request a consultation, get a quote, or just say hello! We will be sure to respond in a timely fashion. We look forward to hearing from you! © 2014–2019 Blacklite Creative. All rights reserved.